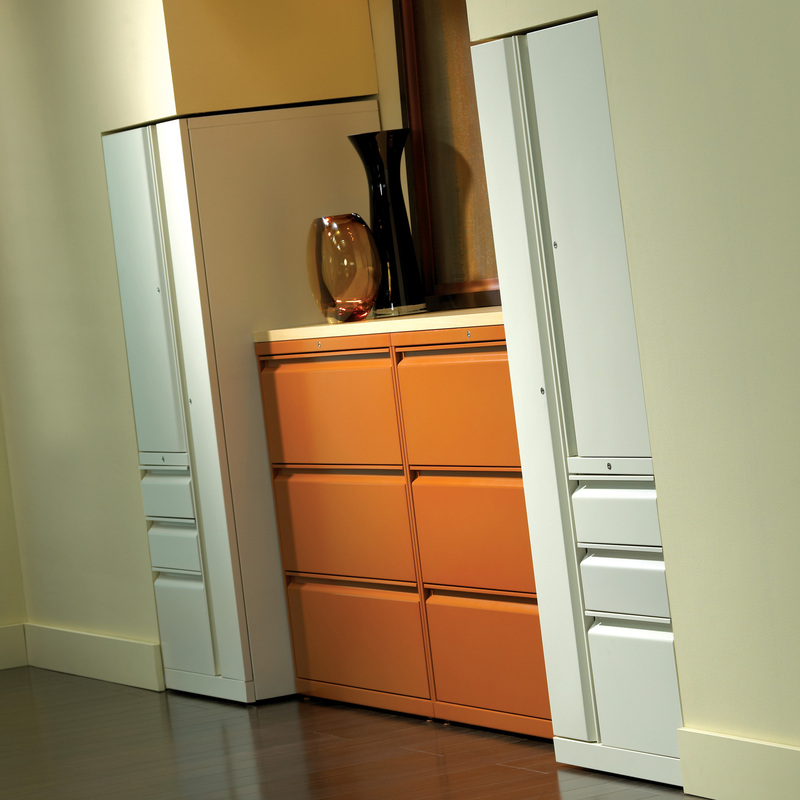 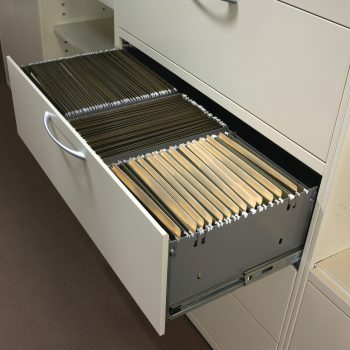 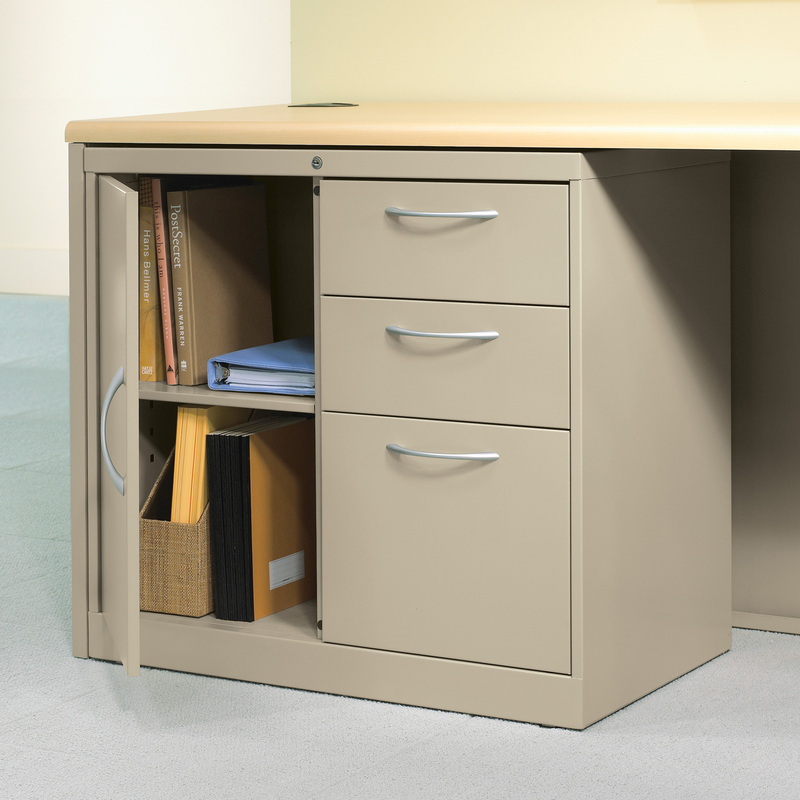 Flagship Storage Series - HON | Arthur P. O'Hara, Inc. 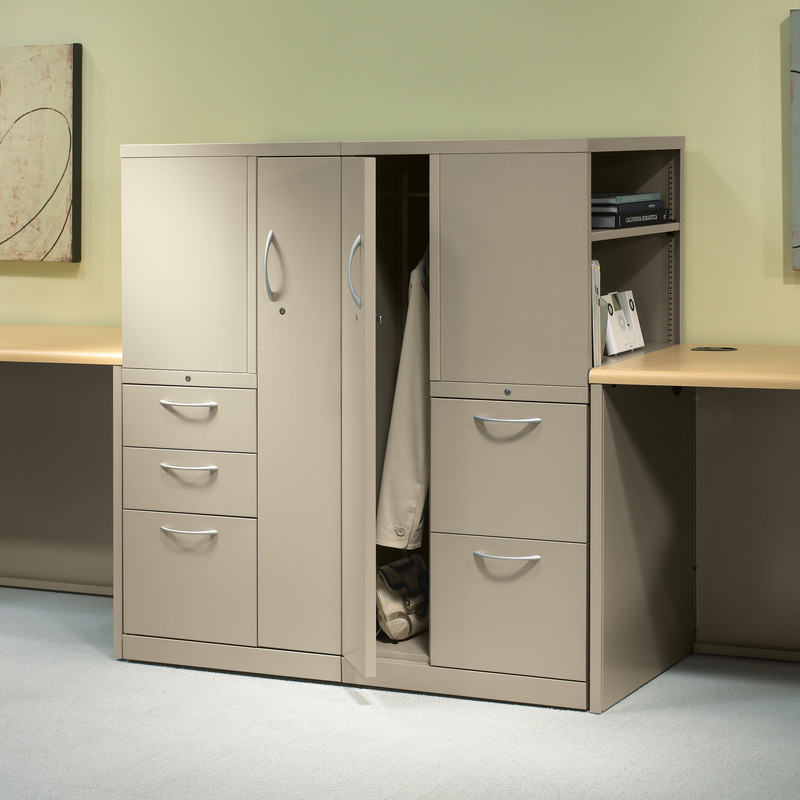 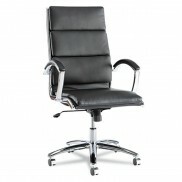 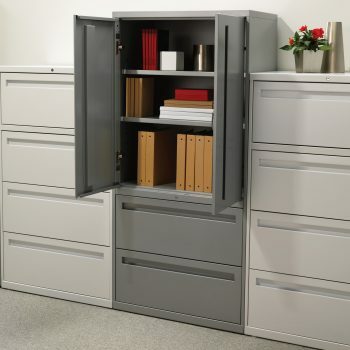 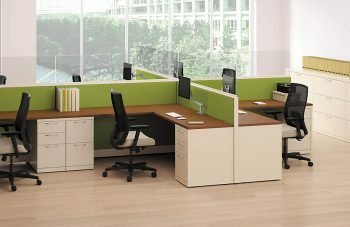 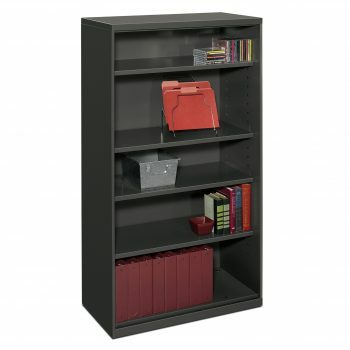 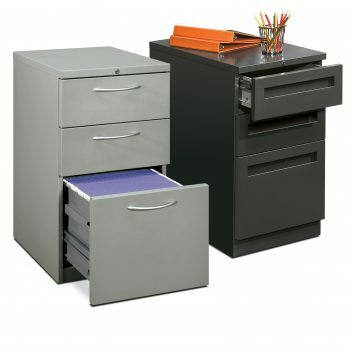 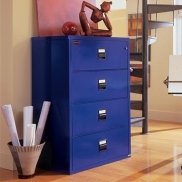 Categories: New Office Furniture, Filing & Storage. Flagship products help people sort, store, and share vital information. 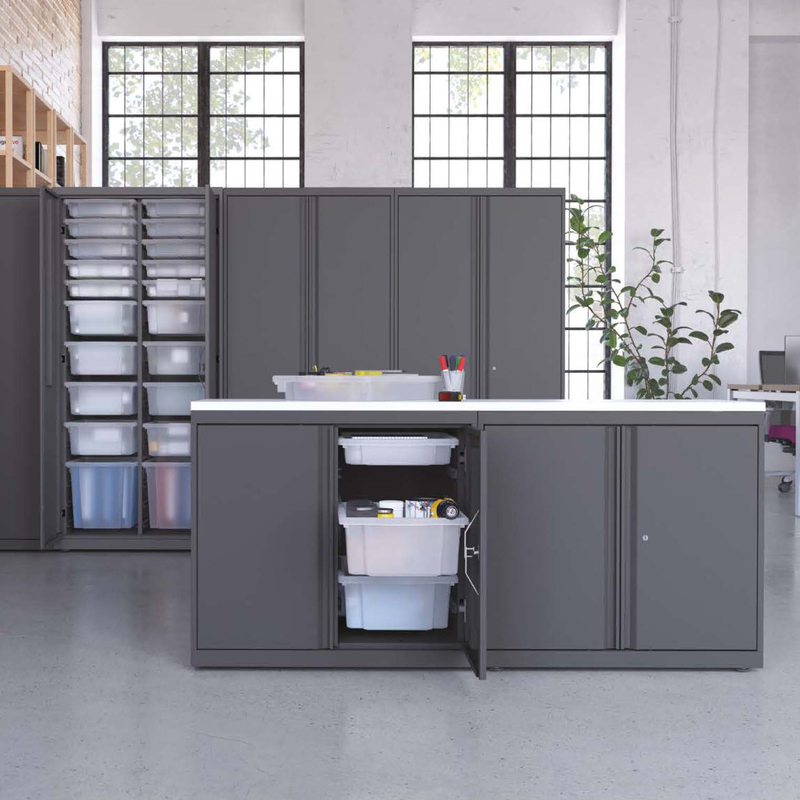 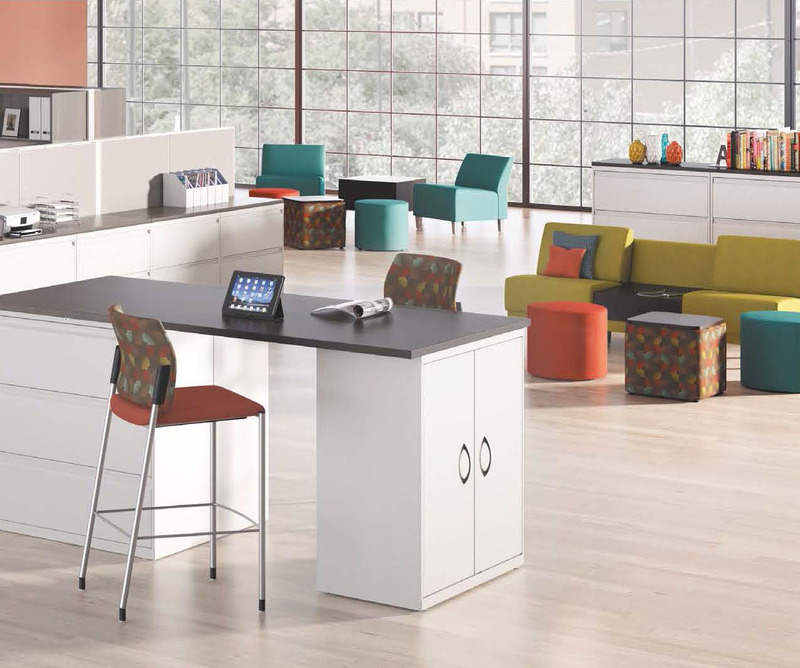 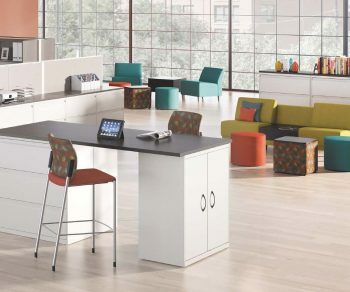 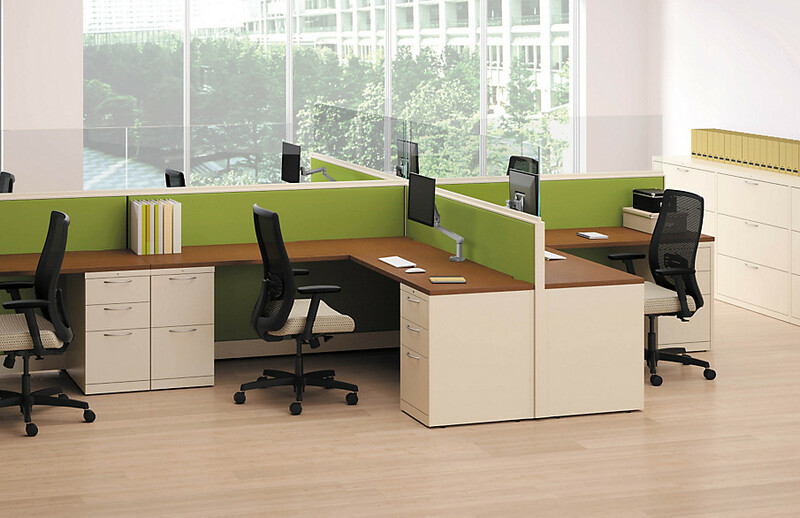 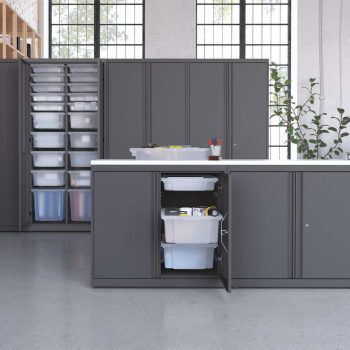 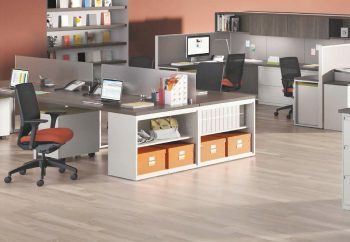 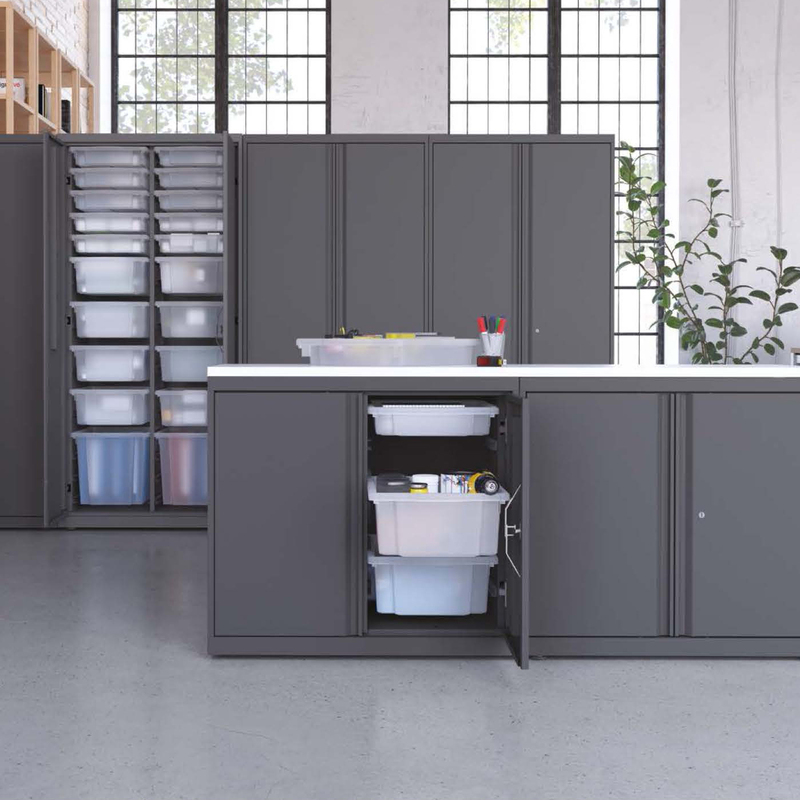 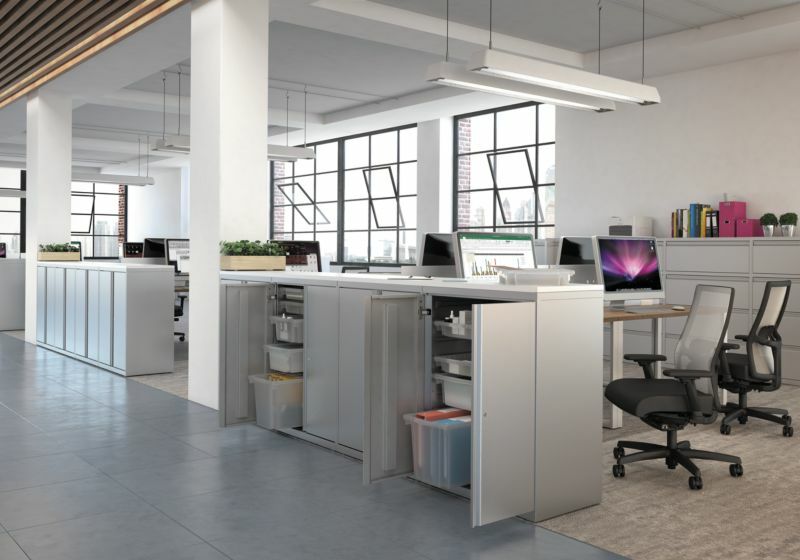 Its full line of storage options—pedestals, file centers, laterals, towers, bookcases, and storage cabinets—give companies of all sizes the solutions they need to build organizational systems that support their workflow. 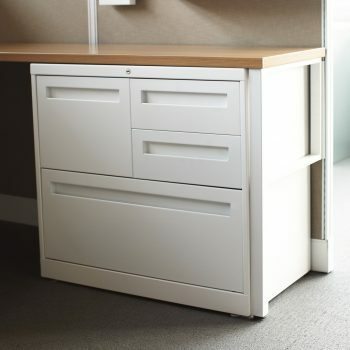 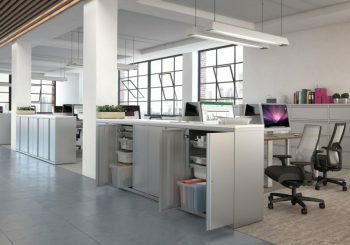 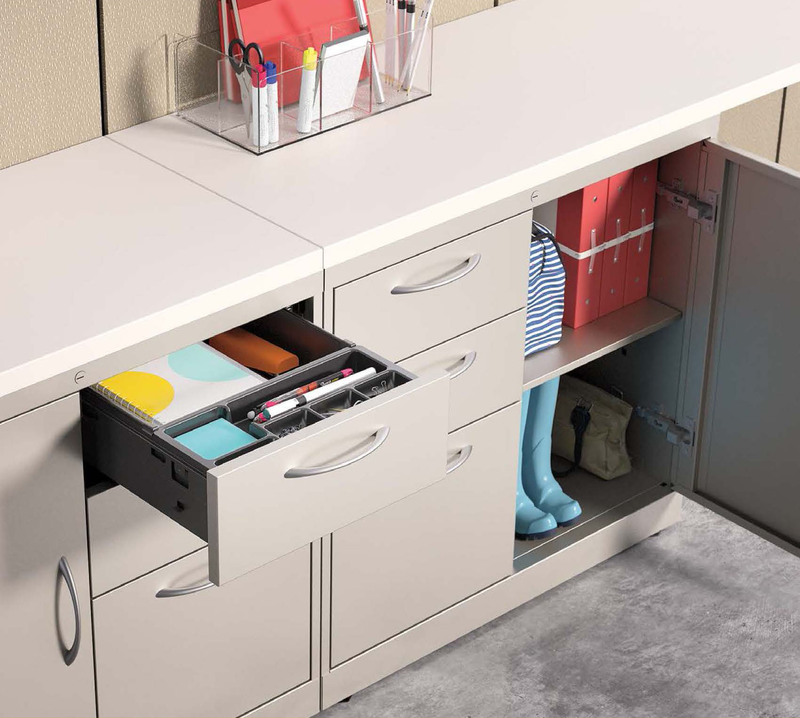 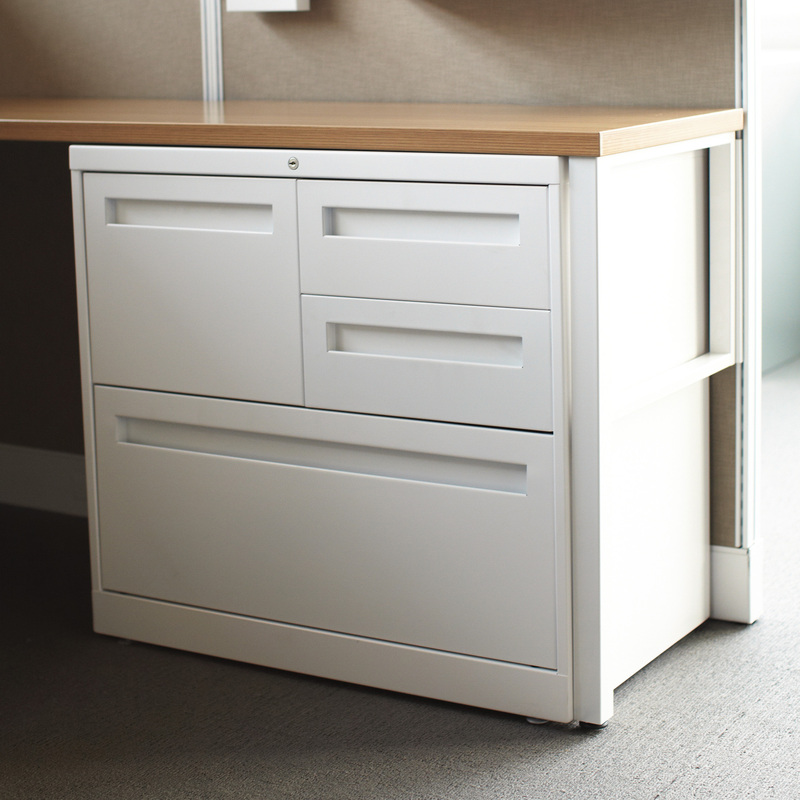 Quality materials, durable construction, and an array of functional and aesthetic choices—including three drawer handle options—make Flagship an intelligent investment that helps smart organizations work smarter, all the time, everywhere.